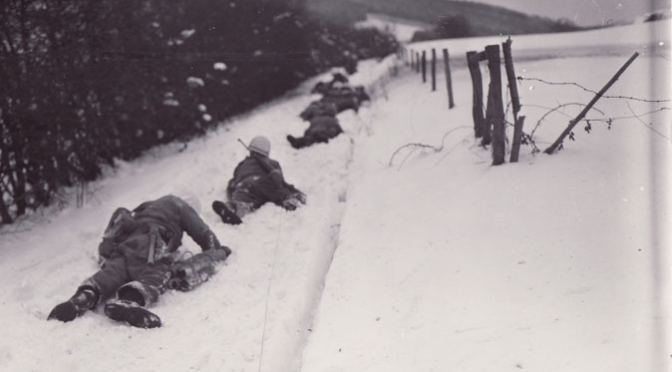 check here http://sustainablesharon.org/2017/04/green-community/trackback/ December 17, 1944 was the second day of the Battle of the Bulge, Nazi Germany’s last ditch counter-offensive to stave off defeat in Western Europe at the hands of the Allies. The early days of the offensive were marked by rapid gains by the enemy and stalwart, heroic defenses by the besieged Americans in their path. 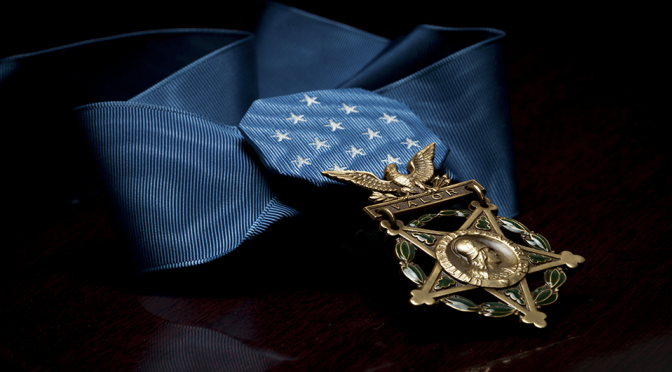 Three soldiers of the United States Army‘s 2nd Infantry Division were awarded the Medal of Honor for their courage that day. The motto of the United States Army‘s 148th Infantry Regiment is “We’ll do it”. Seventy years ago today on February 9, 1945 as part of the 37th Infantry Division during the Battle of Manila in the Philippines, three soldiers of the regiment’s 1st Battalion did their duty above and beyond the normal call and received the Medal of Honor for their heroic deeds. They were Privates First Class Joseph J. Cicchetti and John N. Reese, Jr., and Private Cleto Rodríguez. All three men were 21 years old. The 104th Infantry Division was activated on September 15, 1942 as the United States Army expanded for World War II. 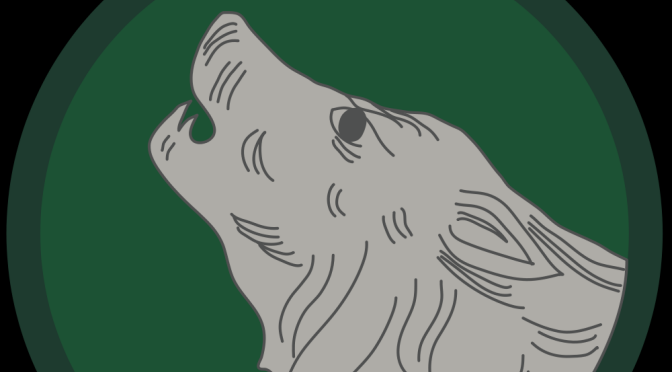 The division trained extensively in the northwest United States through the summer of 1944, earning the nickname “Timberwolves”. They trained for combat in Europe and were one of the first Army units trained specifically for night fighting. They arrived in France for combat service in early September, 1944. With them in the division’s 413th Infantry Regiment was Cecil Hamilton Bolton. Bolton was born in Crawfordsville, Florida on October 7, 1908 and was working as a “hotel and restaurant manager” when he was drafted in Alabama at age 33 on July 27, 1942. Lucian Adams was born on October 26, 1922 in Port Arthur, Texas. He was drafted for wartime service with the United States Army on February 25, 1943 and was assigned to Company I, 3rd Battalion, 30th Infantry Regiment of the 3rd Infantry Division. Adams joined the division for the Italian Campaign, and landed at both Salerno and Anzio.